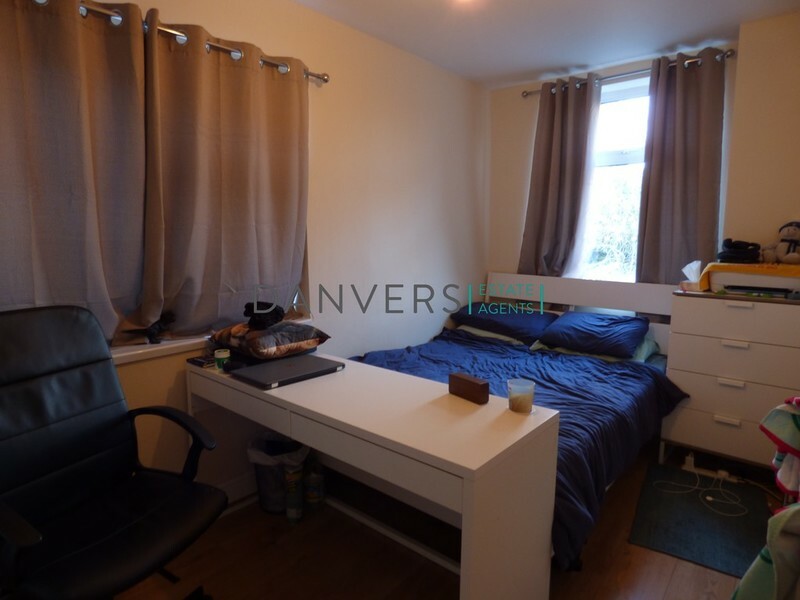 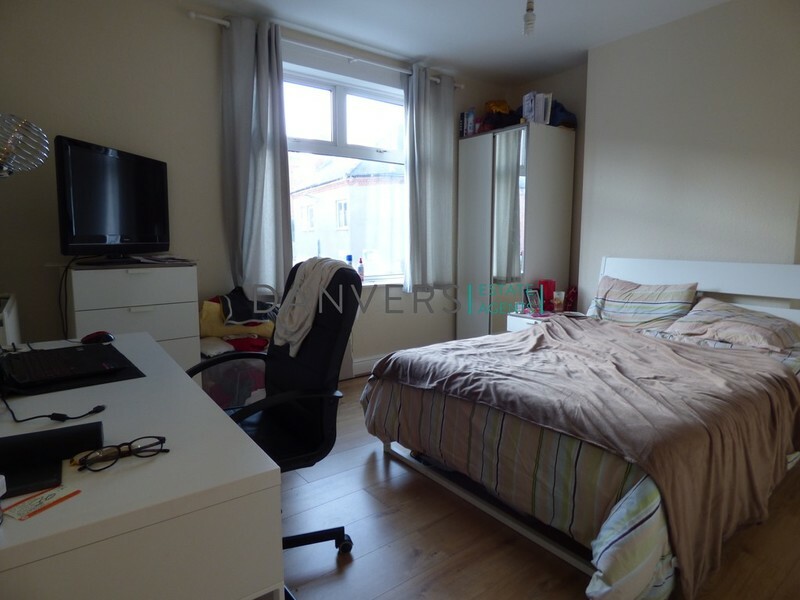 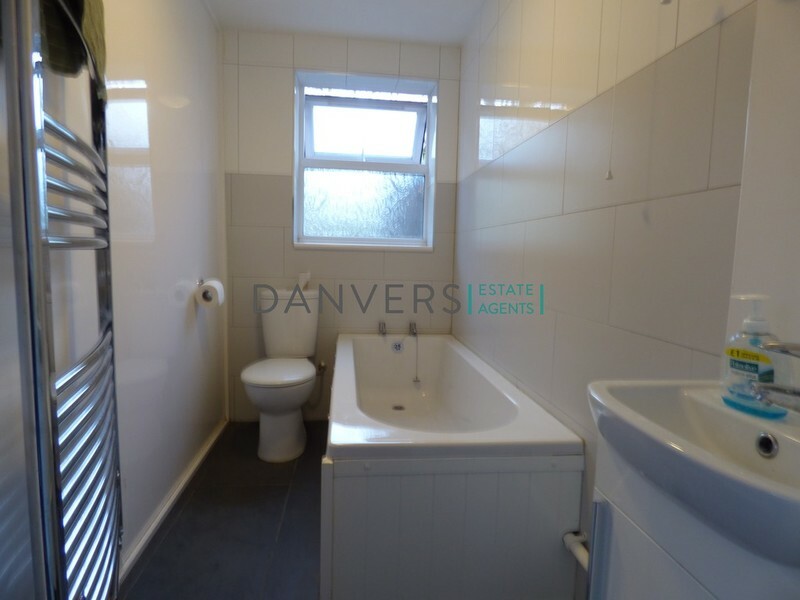 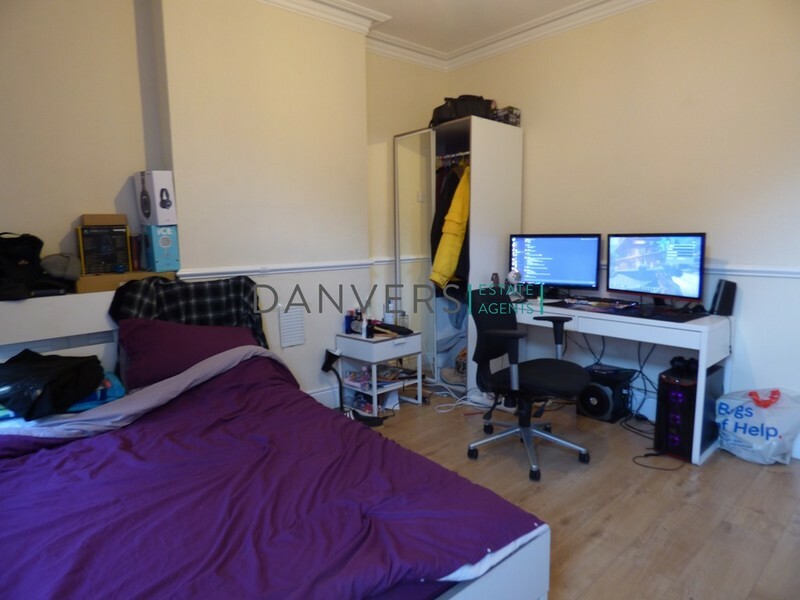 Danvers Estate Agents are delighted to offer this spacious four bedroom student property situated a short walk away from the DMU Campus. 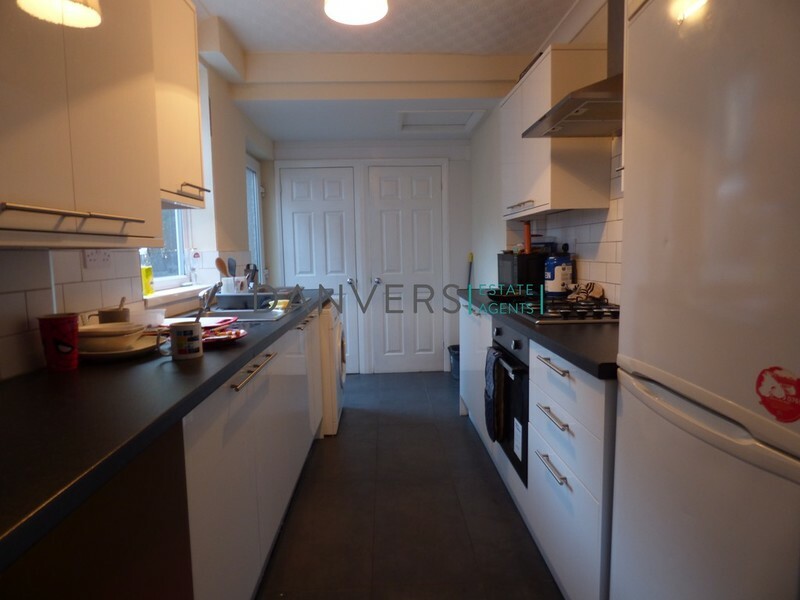 This student house compromises of four double bedrooms, large living room, large kitchen, two bathrooms and spacious rear garden. 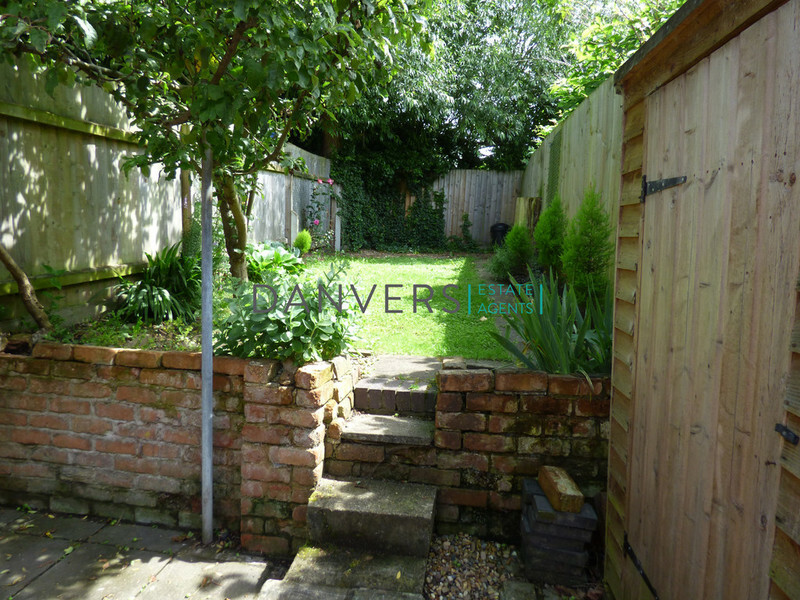 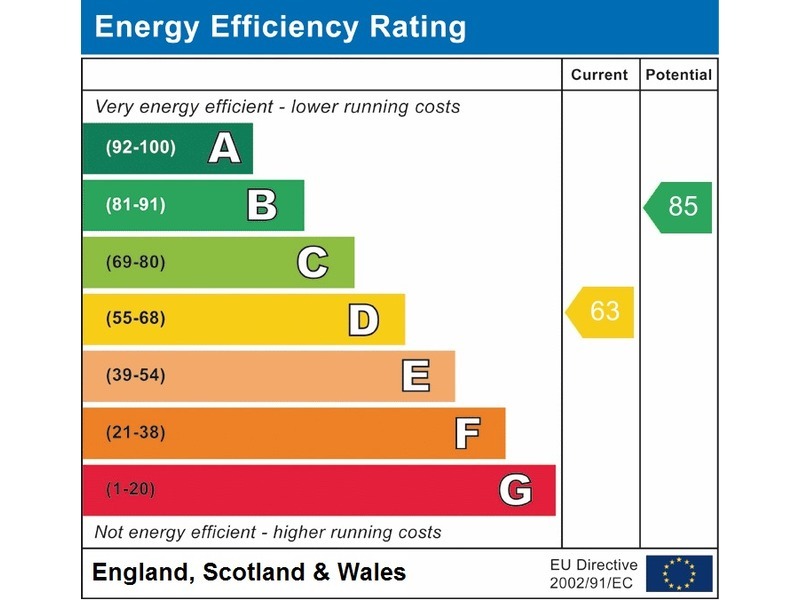 The property will be undergoing a full refurbishment.